Young Teddy had tutors and copious amounts of time to read. His parents “offered him a wide choice of reading material and did not force him to study any particular books.” In fact, he was such a fervent reader, “never without a book to settle down with or pick up in a spare minute.” Kids laughed at the way he read standing up balanced on one leg and the other foot raised like a stork. All the free time Teddy gained from homeschooling also allowed him to explore and pursue his passion of the natural world. A visit to a to a taxidermist’s shop, where he learned how to skin, stuff and mount animals, was an important event in his life. He hunted, collected, and labeled so many specimens that he was given the attic for his own Museum of Natural History at his family’s home in New York. Though sheltered in many ways, Teddy and his siblings saw more of the world than most American children. Twice his family journeyed on yearlong trips abroad. This included a year-long excursion to Europe and also living on a houseboat in Egypt. In Egypt, he was able to observe and catalog many exotic new birds. When Teddy entered Harvard, he had never been in a class with others before. Teddy participated in a variety of activities and was elected vice-president of the Natural History Society. Teddy Roosevelt went on to become the 26th President of the United States and was called the “Father of Conservation” for his tremendous work protecting the environment. A reflection of his education mirrors what so many homeschool families value today: 1) Personalized and customized academics; 2) Experiential and hands-on learning; 3) Travel; 4) Pursuit of passions; 5) Love of books; 6) Time with family. Increasingly, we are seeing headlines in the news about homeschoolers attending Ivy League schools and other top-tier universities. For instance, this summer news broke of Cornell’s youngest ever freshman who is just 12-years old. He was homeschooled his entire academic career by his mom, an engineer, who quit her job to educate him. In India, a homeschooled girl’s entry into MIT has sparked great interest in homeschooling among education circles in the South Asian giant. These are just a couple of this fall’s freshmen class of homeschoolers studying at Ivy League and other top-tier universities . Maybe one of my homeschooled kids will be a future student at MIT. We enjoyed visiting the campus and, especially, the MIT Museum on our visit to Cambridge this summer. Outstanding grades and test scores alone will not make someone stand out applying to top-tier universities. A September 2016 Business Insider article authored by a Harvard and MIT graduate outlines 7 tips for college applications. Passion, drive, and accomplishments are hooks that will get an application noticed. Homeschoolers are poised to shine in this area with such flexible schedules and the ability to complete academic work more efficiently. 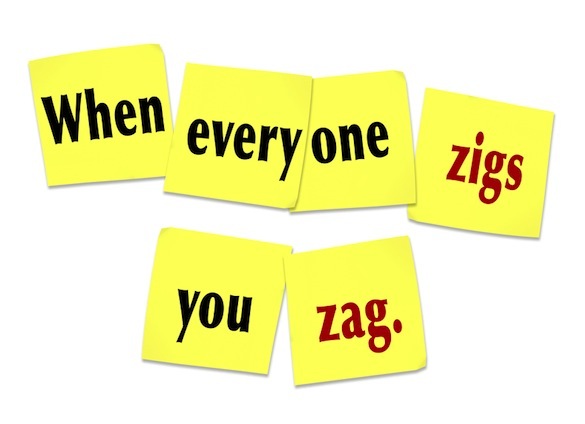 What story will your homeschooler tell? Your homeschooler is in a unique position to have a very interesting story to share on their college application. What story will your homeschooler tell? Does Your Homeschooler Want to Attend Stanford? Join our Facebook page to receive every update and post from The Contemporary Homeschooler. I post many articles and thoughts to the Facebook page that are not on my blog. Is your homeschooler interested in attending Stanford University? Fortunately, Stanford has a history of recognizing the benefits of homeschooling including its mix of unusual experiences and intellectual independence. As homeschoolers can complete their work so much quicker and efficiently than their conventionally-schooled counterparts, this allows students to do more with their time and further pursue their passions. Fortunately, Stanford has a history of recognizing the benefits of homeschooling including its mix of unusual experiences and intellectual independence. Stanford takes into account three primary considerations when granting admission: 1) Test scores on the ACT or SAT; 2) Letters of recommendation; and 3) Academic record. Below is a link to Stanford’s homeschool admissions page. We are interested in how you have gone about the learning process, not how many courses you have completed. 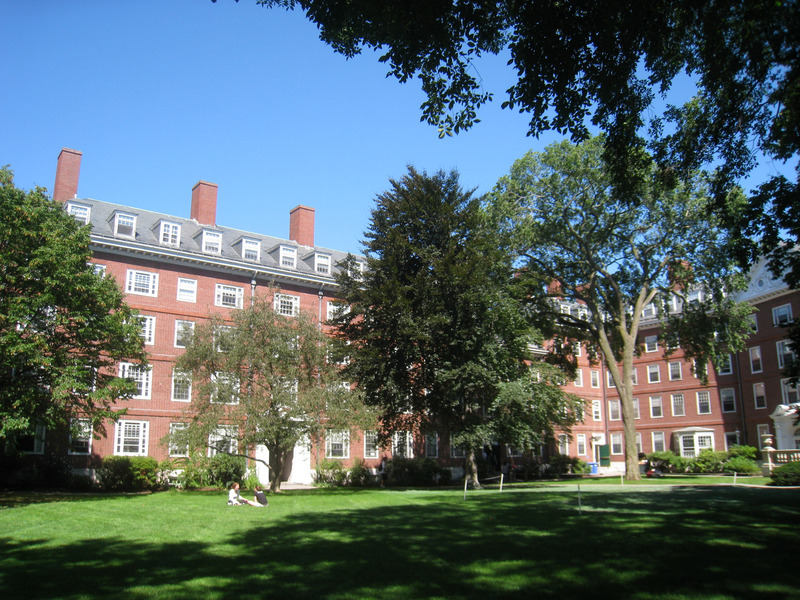 This is the first in a series about college admissions for homeschoolers. We will look at a variety of options from admission into top-tier universities to getting credit at junior colleges in high school and transferring into four-year universities. To receive future posts, you can sign up to follow The Contemporary Homeschooler via email by clicking on the Follow button. 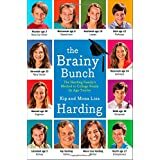 This book, The Brainy Bunch: The Harding Family’s Method to College Ready by Age Twelve, was a very informative read about a family who sent 6 of their children to college by 12. While I am in no rush to get my kids to college at 12, it certainly gave me a lot to consider as well as taught me about some affordable and efficient ways to earn college credit. Images courtesy of Fernandez-may and The Free Software Association, respectively.